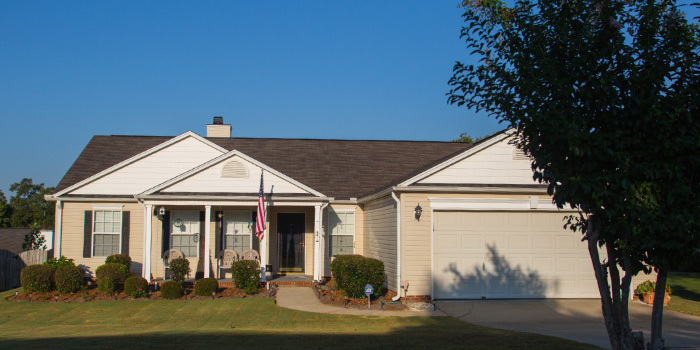 Enjoy park-style living in the lovely community, The Grove, located in Mauldin, SC. Homes are perched on and around luscious, green hills with healthy trees peppered throughout. The neighborhood boasts its own, sparking pond, teeming with fresh fish to be caught. The Grove offers a slow-paced, traditional, southern lifestyle at an affordable price that rivals other developments in the area. Over 250 families reside in The Grove, with two sections housing them all. With the neighborhood being of newer construction, buyers will commonly find modern features and high curb appeal here. Open floor plans and varying sizes of homes are just as inviting as the mid-$100,000 price point. Great schools only add to the charm of this little community, giving peace of mind to the parents who live here. 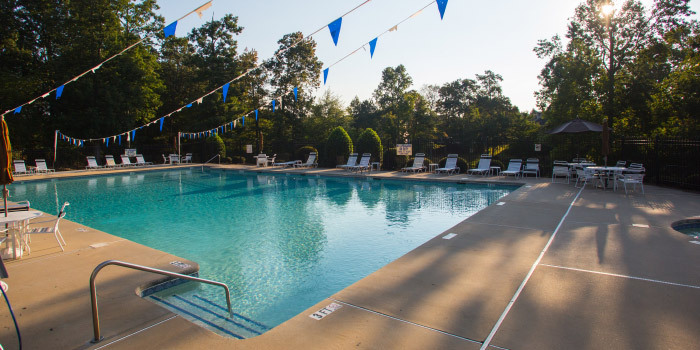 The Grove has its own swimming pool and a playground, where residents can spend their days making valuable memories that they will cherish throughout time. There is a picnic area in the neighborhood, as well, so that families can congregate and entertain in the glory of nature at the foothills of the Blue Ridge Mountains. 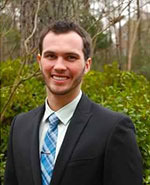 Not far are Discovery Park and the Mauldin Public Library for more enriching experiences. About a fifteen-minute drive from Greenville, homeowners in The Grove will have no problems getting to work or finding all of the area's hottest action. Booming industry around Greenville has lowered unemployment rates and brought big city perks to this metropolis that serves as one of South Carolina's most significant pieces of history. Residents who dare travel away from their loveable hometown are conveniently near the Greenville-Spartanburg International Airport and I-85. 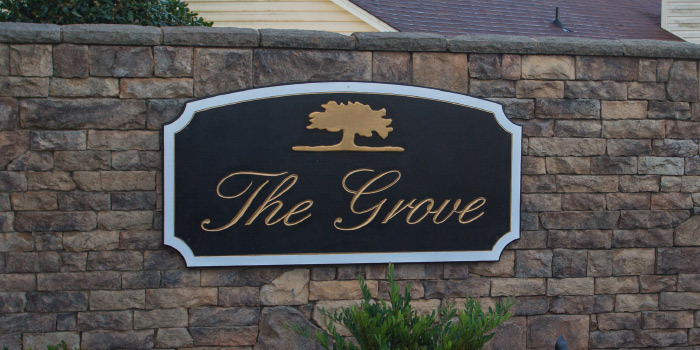 With so many positive aspects, The Grove is the ideal place to live in the upstate. Call us for more information or to tour this beautiful neighborhood.